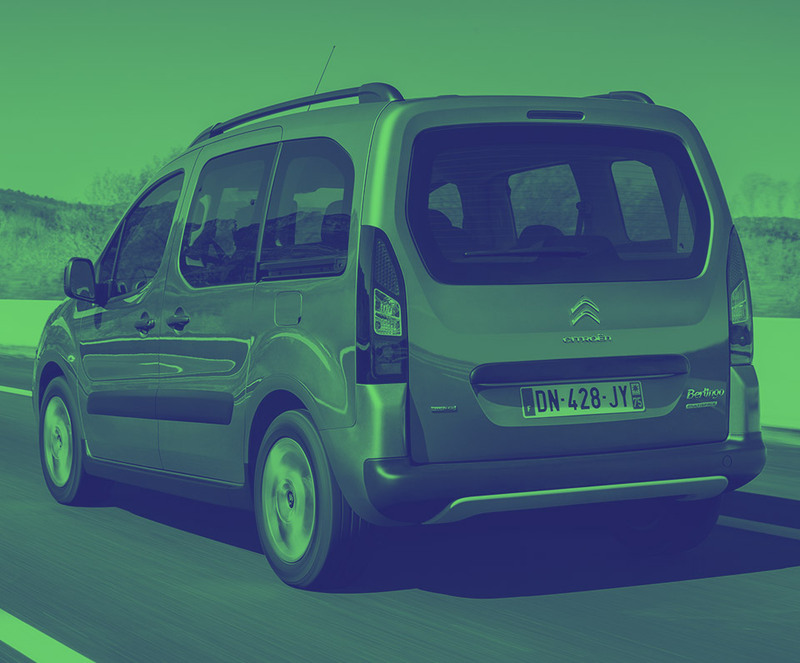 Get the latest Citroen Berlingo lease deals from Intelligent Van Leasing. We offer some of the best value deals in the UK on new Berlingo vans for your business. All our lease contracts include free delivery to the UK mainland, a manufacturer’s warranty, road tax, phone support and optional vehicle maintenance packages. Our Citroen Berlingo lease deals above are priced on business contract hire for limited companies and self-employed sole traders. Simply browse through our offers which are automatically sorted by price (low to high) and find the ideal van for your needs. Yes, all of our van lease contracts come with a mileage limit. Unfortunately there is no option to take out an unlimited mileage lease on your Citroen Berlingo. However if you go above your stated mileage it doesn’t have to incur a large penalty - you are charged a cost per additional mile. Ask our sales advisors about the additional mileage charges to see how they fit your business needs. No, none of our business lease contracts come with insurance included. It is your responsibility to insure the vehicle before you drive it anywhere. This should be sorted out and in place before the day of delivery. 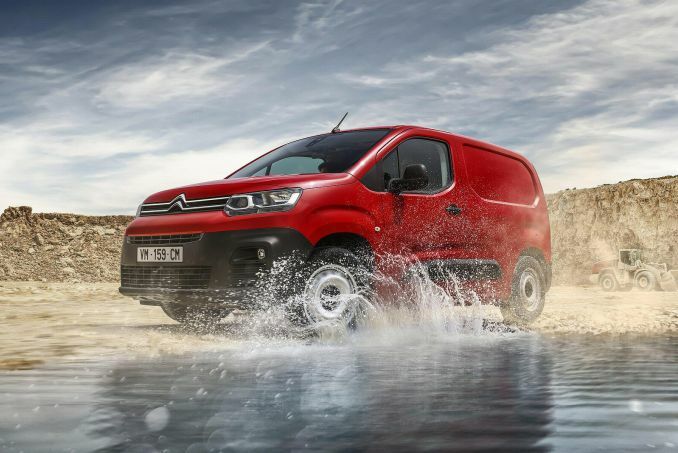 When leasing a Citroen Berlingo you have two options, adding on a maintenance package to your contract, or opting for a ‘customer maintained’ deal. If you want certain part replacements and repairs to be included in your monthly cost you need to add a maintenance bolt-on.